A “distributed ledger” is another term for a blockchain. It distributes a database (a ledger) of transactions to all participants in a network (also called peers or nodes). There is no central administrator or centralized data storage. In essence, it is distributed, immutable, and secure. 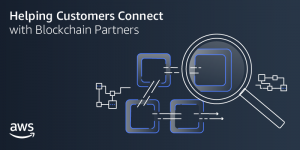 Built by Intel, an AWS Partner Netwwork (APN) Advanced Technology Partner with the AWS Internet of Things (IoT) Competency, Sawtooth’s core design allows applications to choose the transaction rules, permissioning, and consensus algorithms that support their unique business needs. Sawtooth validators can be run from pre-built Docker containers and launched on Amazon Web Services (AWS). Here’s an example of where Sawtooth and blockchain are being used to improve processes by merging the digital and physical worlds. In the seafood industry, Sawtooth records the journey of seafood from ocean to table. IoT sensors can be attached to any object—fish, for example—that is entrusted to someone else for transport, with trackable ownership, possession, and telemetry parameters such as location, temperature, humidity, motion, shock, and tilt. The final buyer can access a complete record of information and trust that the information is accurate and complete. Issues with the traditional seafood industry supply chain include error-prone, laborious manual record keeping; improper food storage conditions; illegal, unreported, and unregulated fishing practices; and seafood fraud (mislabeling). These issues can compromise food security and product quality while threatening the seafood industry’s economic security. Blockchain offers a unique ability for firms to share selected information with their customers. 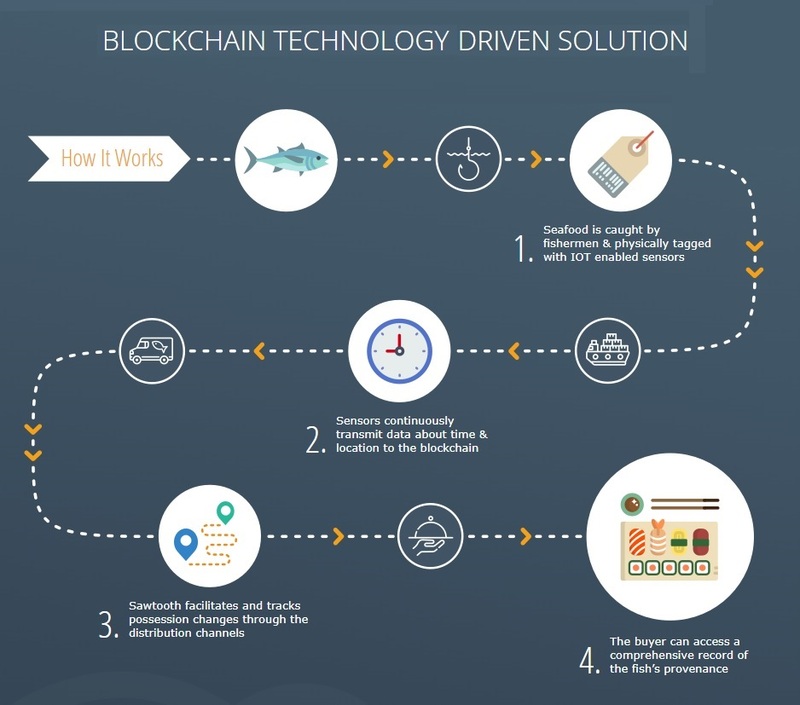 A primary benefit is sharing the provenance or traceability, and the Sawtooth platform enables users to design custom solutions for their supply chain. 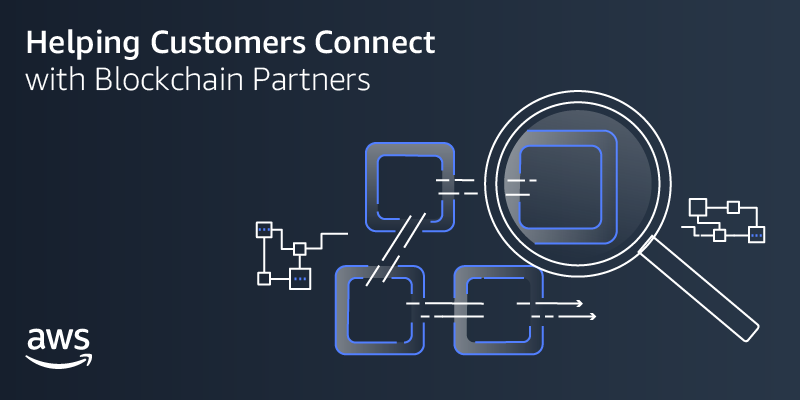 Intel is an APN Advanced Technology Partner with the AWS IoT Competency. AWS and Intel share a passion for delivering constant innovation. Together, we have developed a variety of resources and technologies for high-performance computing, big data, artificial intelligence/machine learning, and IoT.